Need some audio recorded or edited? We can help! We have a selection of microphones and recording equipment that enables us to assist you with any audio recording and editing tasks you may need undertaking. Anything else you may need recorded! 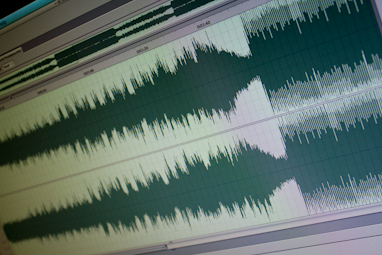 Your finished product can be outputted to CD, DVD, Minidisc or a wide variety of computer based formats, such as MP3, WAV or AIFF. We can encode to just about anything! Our pricing is very competitive, however each project is different. Please contact us to discuss your needs and we will give you an accurate quote!